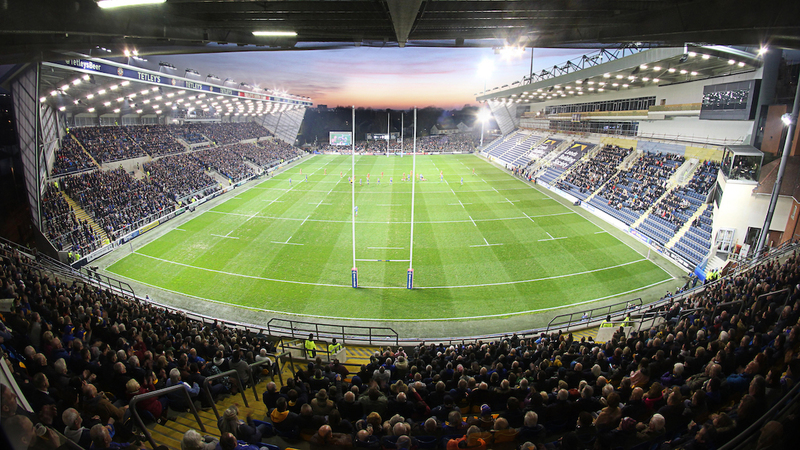 For the redevelopment of the Rugby South Stand and the Rugby North/ Cricket South Stand, Site-Eye provided time lapse video using their Site Stream facility. The benefits have been that we are able to stream the video via our website and also Site Eye produce monthly time lapse videos that we can use on social media. They have also produced short videos when needed for milestone events happening on site, and also an up to date time lapse for presentations needed for site tours which were all brilliantly done and on time. The benefits have been that we are able to stream the video via our website and also Site Eye produce monthly time lapse videos that we can use on social media. They have also produced short videos when needed for milestone events happening on site, and also an up to date time lapse for presentations needed for site tours which were all brilliantly done and on time. 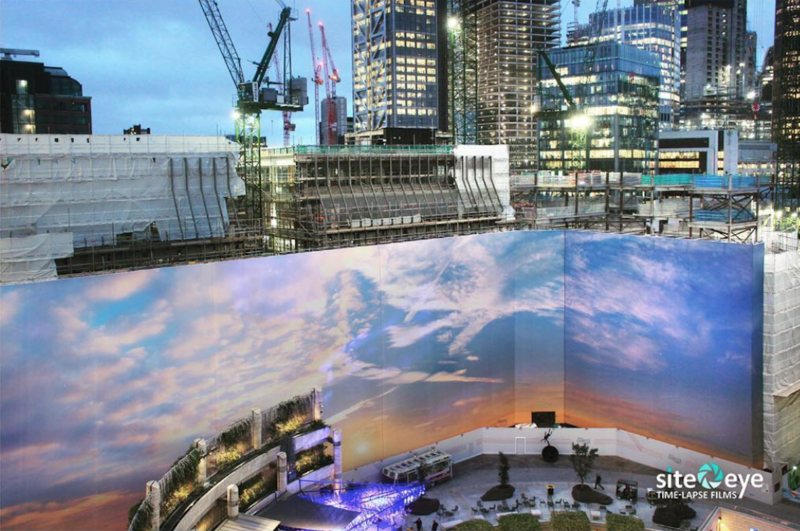 Site Eye have worked on most of the Broadgate projects in different capacities. Long range, long term, time lapse filming of construction works at 100LS has taken place from two locations allowing for visual representation of the changes taking place available for internal as well as promotional, marketing use. This has also provided a great monitoring tool for site teams. Also at 100LS we have had shorter term, temporary cameras filming major activity such as the Fulcrum sculpture jacking. This again has been used for internal reference as well as external marketing and PR – social media and for a more detailed online video with the B1M. Cameras have also been used on 100LS, 1FA and 135BG to film footfall which is being used by British Land’s Assets teams in discussions with potential tenants for the new buildings. 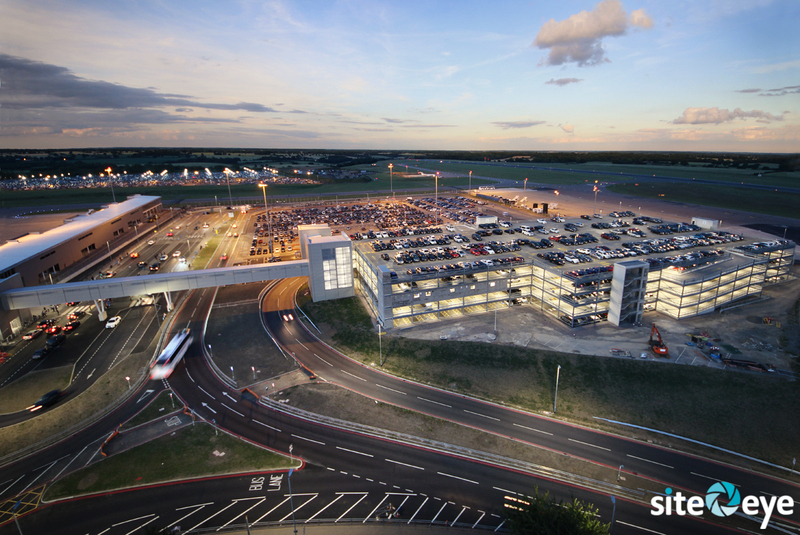 Site-Eye were employed to capture the biggest single investment in London Luton Airport’s history. This included the construction of a multi-storey car par, dual carriageway access road, additional aircraft taxi-way, new boarding pier and terminal extension. 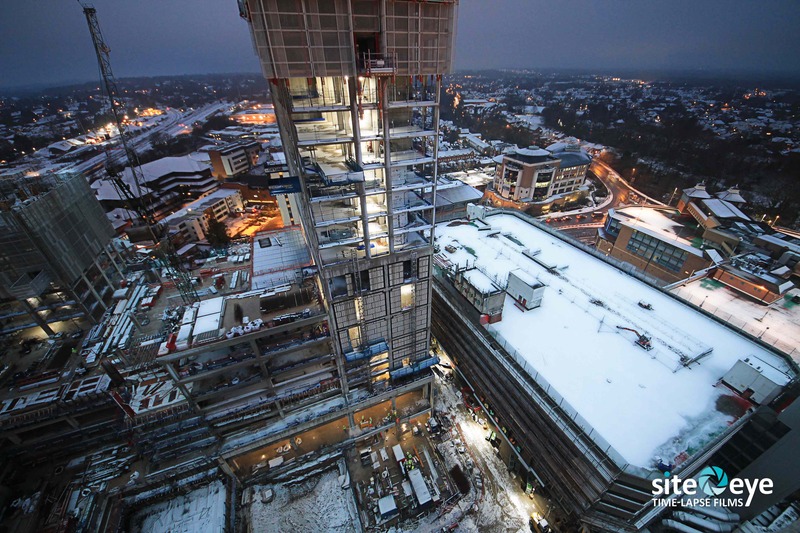 Site-eye installed three time-lapse cameras capturing three years of redevelopment and provided online storage, including mobile phone app and monthly videos. The benefit of the website and mobile app was invaluable during the construction, both in terms of monitoring the development and in communicating progress internally and on social media. It enabled multiple users within the business to access to every image captured in easily downloadable files for a multitude of uses. The monthly video compilations were also very helpful to communicate key milestones. “Always professional and easy to deal with. Nothing has seemed too much trouble. Town centre mixed use shopping centre extension, construction of 3 towers – 2 residential and 1 Hilton Hotel, M & S anchor store, car park and a glazed canopy entrance and energy centre. Site-Eye have provided one solar powered timelapse camera from the beginning of the project and recently increased to 3 cameras. They also provided short term timelapse coverage mounted on a tower crane. This enabled complete coverage of site works as required. Also website with photo’s and compilations to download = excellent. 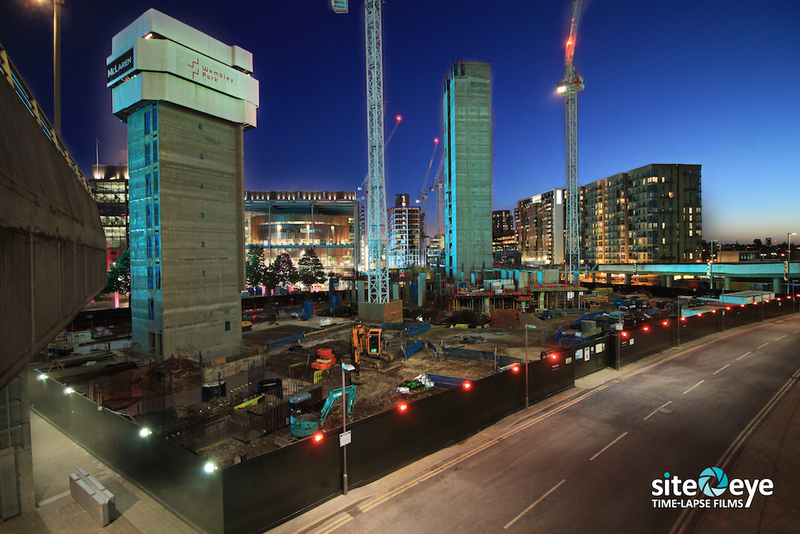 For our 85-acre development at Wembley Park, we needed a time-lapse solution that answered both our daily security and vehicle movement brief for each plot as well a wider marketing function. Site-Eye provided several cameras to cover each of the nine active plots at Wembley Park. Some required more than one camera. The technical team ensured we were happy with each camera angle, that each camera was mounted securely and an electrical feed was sourced responsibly. Reconnaissance was carried out to ensure the best possible angles were achieved from various vantage points and the post production teams are always on hand to help us turn the time lapse footage into useful film content. Each camera feeds into a central portal that is available to us with a secure log in.